Laura Weightman took a superb bronze medal in the women’s 5000m final at the Commonwealth Games on Saturday (April 14). 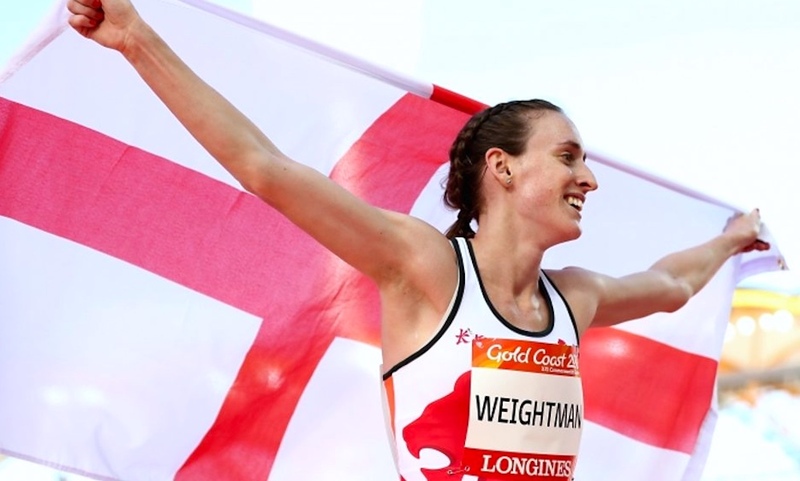 England’s Weightman showed great determination, in what was her first 5000m at a major competition, to clinch the third podium spot over the final lap on the last day of athletics in the Carrara Stadium. The 26-year-old, who won Commonwealth 1500m silver in Glasgow four years ago, clocked 15:25.84 after getting the better of Uganda’s Juliet Chekwel in the closing stages before powering down the home straight and crossing the line over four-second ahead of her rival. World champion Hellen Obiri cliched gold ahead of her Kenyan compatriot Margaret Kipkemboi, clocking 15:13.11, while Scotland’s Eilish McColgan was sixth in 15:34.88. “I like a challenge I suppose. I wanted to do something different,” added a delighted Weightman. 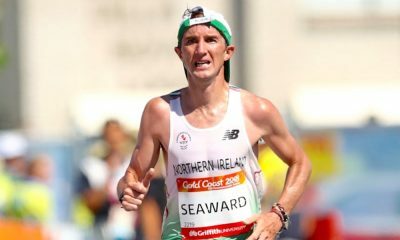 “I’ve been doing 1500m since I was 21 so I thought, this was the chance to try the 5000m at a championships. I wanted to test myself and I’m really pleased I came here and did that. 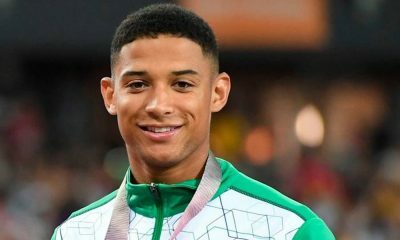 “I’m absolutely delighted to get a medal. I’m going back to 1500m for this summer – it’s a little bit long for me right now. I was told to go out there and race and leave nothing out there. I was just thinking on the last lap, dig in and work hard – I’ve had a fantastic build-up to this race. After winning a fantastic 1500m bronze on Tuesday, Wales’ Melissa Courtney finished ninth over 5000m in 15:46.50, with Northern Ireland’s Emma Mitchell, who set a new Northern Irish 10,000m earlier in the week, 13th in 16:02.80. Scotland’s Steph Twell was next for the home nations in 14th place running 16:05.65 with Guernsey’s Sarah Mercier clocking 17:00.52 to finish in 16th. 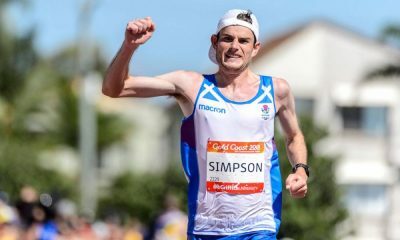 Last month, two-time Olympic 1500m finalist Weightman, set a 5K road personal best 15:25 and moved up to number four on the UK all-time rankings. 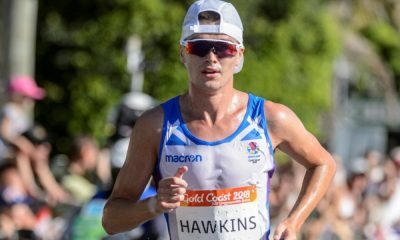 Fast Running will keep you up to date on all of the running action at the Commonwealth Games, which can be found here, and check back later this morning for today’s report from Gold Coast 2018.